The Jerseys were designed by YogaTent Studio and manufactured by Jakroo Canada. 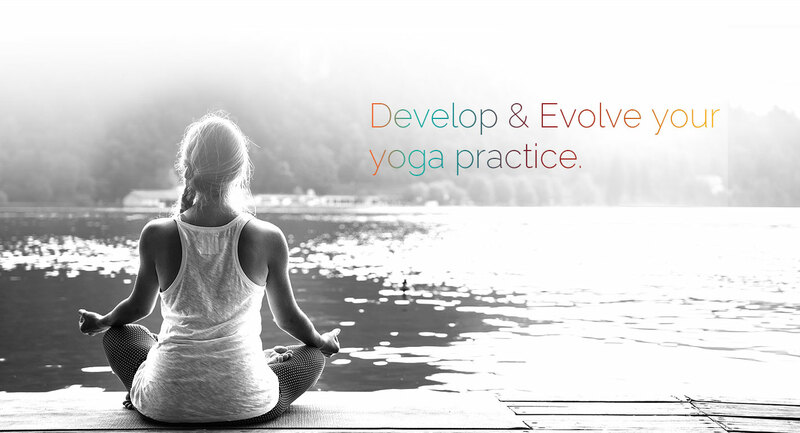 The YogaTent logo was developed to represent our philosophy and began with the 6 petal lotus …. The second from the bottom of the seven chakras is about our relationships, creativity, sexuality, control and money.